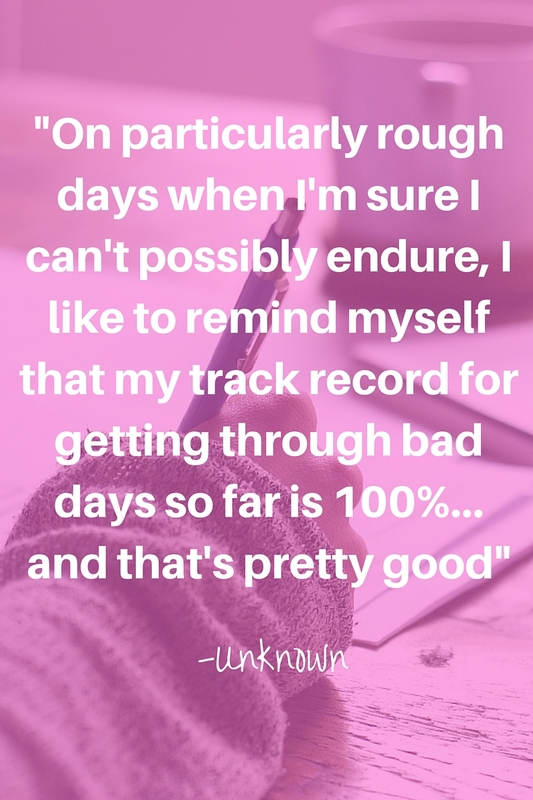 I think I counted a grand total of two whole days where I actually felt like a normal human being again, and then my youngest and I both came out with colds. Yes, you guessed it, I'm ill again [drops head and shakes it in an "I know I'm a medical disaster" kind of way]. So what do I do now? More time off? January is almost over and I still need to start my new year. I had big plans for 2016, and was sure this was going to be my best year yet. I have to confess, I'm not quite as sure now. I'm not giving up though. I still plan on reaching my goals for this year. I'm just reworking and tweaking them a bit. In fact, despite my slow start to the year, I'm actually doing quite well. My Writers and Authors website has been featured in several "Top Sites" lists already this year including The Best Copywriting and Writer Blogs to Follow (who also made me into a cartoon for the post. I know! So cool! It's not everyday I have someone turn me into cartoon form ;)) and Feedspot's Top Writing Blogs 2016. Looking at my stats for this website, views have increased considerably this month compared to the past few months too. In fact they've almost doubled. My extra thinking time has given me the chance to look at the posts that have gone down best, and think about the types of content I should be sharing here in the future. Another example of how I'm applying my "work smarter, not harder" philosophy this year. If you have any suggestions for the sort of content you'd like to see more of here, please leave a comment below. Thanks to extra time spent surfing Twitter on my ipad I've also gone quite a bit over my followers goal for January already. Those of you that follow my monthly newsletter know, it's not just a numbers game for me. I'm about creating a targeted following, and connecting. Social media should be social, and I love building new relationships online. 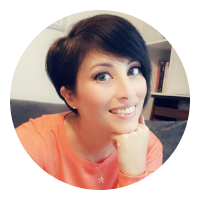 Don't forget to sign up for the newsletter for exclusive content about my marketing strategies and behind the scenes info about tried and tested methods. I might not be working full time at the moment, but these little achievements are doing wonders for giving me a much needed boost, and helping to make me feel like I'm being at least a little productive. I've been using my extra "sitting round doing nothing time" to catch up on some reading too, a little luxury I don't usually have the time to indulge as much as I'd like. I'll be filming review videos for them as soon as this cold clears up and I look less scary looking. I'm also looking forward to getting back to filming more Library Reads updates for you, and the new series of Quick Tips videos. I'm not limiting my reading to just books. I've also been doing a lot of research online and note taking for future blogs posts, and books. I find the research part relaxing, and so it doesn't really feel like work at all. So, I might not be getting much work done on my project list, but I am still getting some stuff done. I've just needed to flip my to do list a little. I can't do everything, but I can do some things. I've learnt that going slow can still take you far in the long run. [click to tweet]. Being ill can make it hard to get work done, but if you adjust your game plan slightly you can still be productive and reach your goals. What little jobs do you do when you're ill and can't get the bigger projects done? 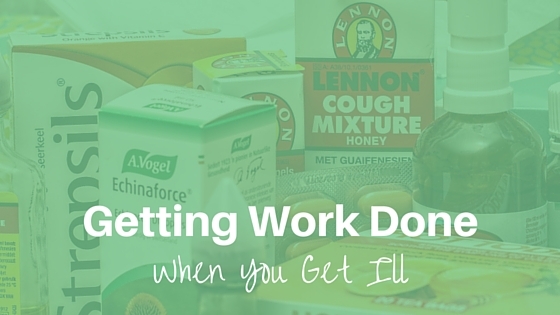 How do you stay productive when you're ill? Great post Jo. Kinda in a same spot myself. Currently making my own website, and writing content for it. Nervous about views and opinions. To answer your question, it depends on the type of criticism. If it's constructive criticism than I'll look further into their comments and see if I think they have a point. The right kind of criticism can be very helpful. If it's just troll kind I ignore it completely. The important thing is to be happy with what you do. If you know you've put out your best, any negative comments tend to slide off more easily. The idea of rejection or criticism is a hard pill to swallow for anyone. You just have to learn to not take it personally and chalk it up as "they weren't my target audience". You're not writing for everyone. You're writing for your audience. Good luck with your new website. Let me know the link and I'll drop by and check it out.